The M3 Offensive Pitching Machine is built to train professional level ball players. Its industry leading 3-wheel design allows for hitters to have complete visibility of the ball throughout the entire pitch cycle, which improves their timing and increases their pitch recognition. By utilizing three wheels, top speed, accuracy, and spin are maximized due to the ball's increased surface contact with the wheels. 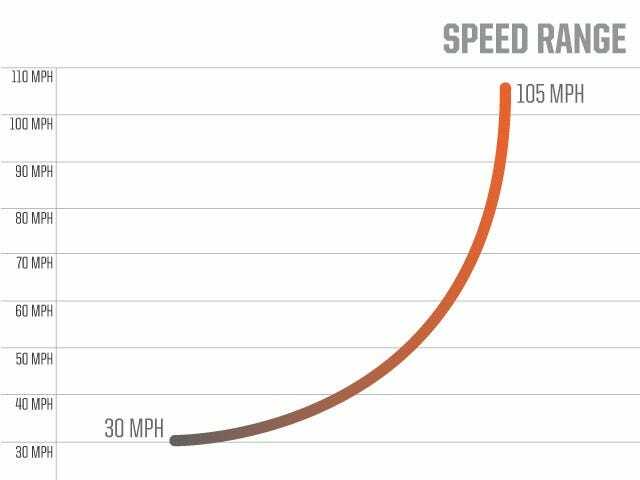 The M3 is equipped to throw 105mph giving you the ability to train against Major League level fastballs and both right and left handed breaking balls. 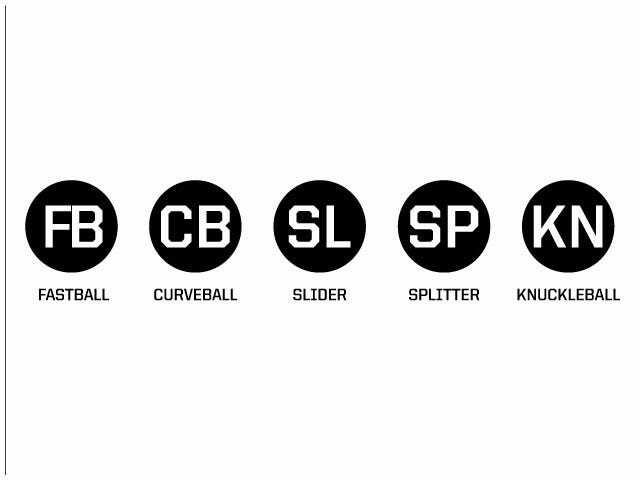 Using only the speed control knobs, pitches can easily be dialed-in without making any physical adjustments to the machine, helping you improve the efficiency and effectiveness of your batting practice. The M3 is the Official Machine of Major League Baseball.